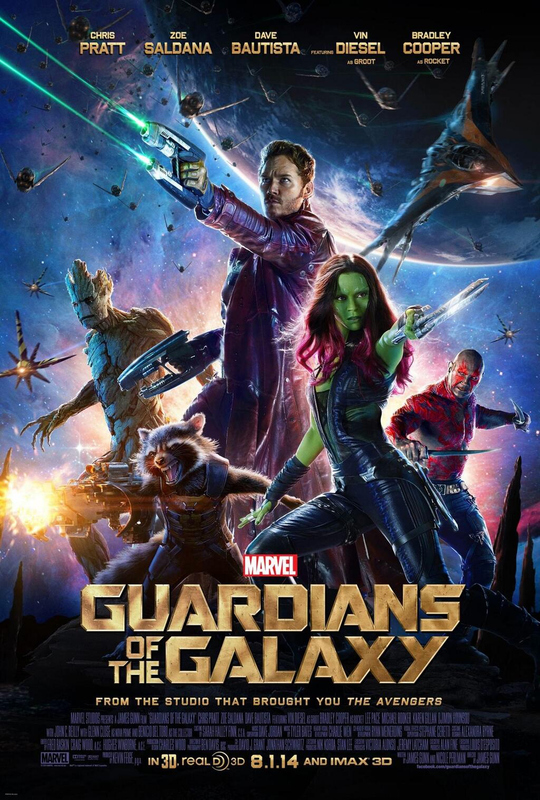 Never heard of the Gotg before the first news about the movie…Have you ever read any of the books? Seems very fun but looks like it’s living in the shadow of the Avengers and Justice League. I really like Gunn (Slither was a blast) but I was never a big GotG fan but this may turn me over for sure. Good post!